We’ve all heard the harrowing tales of emergency Cesareans and unwanted inductions. If you want to feel differently about your birth experience, getting some professional support is a great place to start. As an acupuncturist and a doula, I offer you the kind of care and education that allows you to be empowered throughout your pregnancy and birth. You will build a trusting relationship with your body and a clear understanding of your choices in the birth environment. As a result, regardless of how your little one decides to join the world, your story can be a story that redefines how our culture views birth ultimately returning to us the faith that our bodies were made for this. 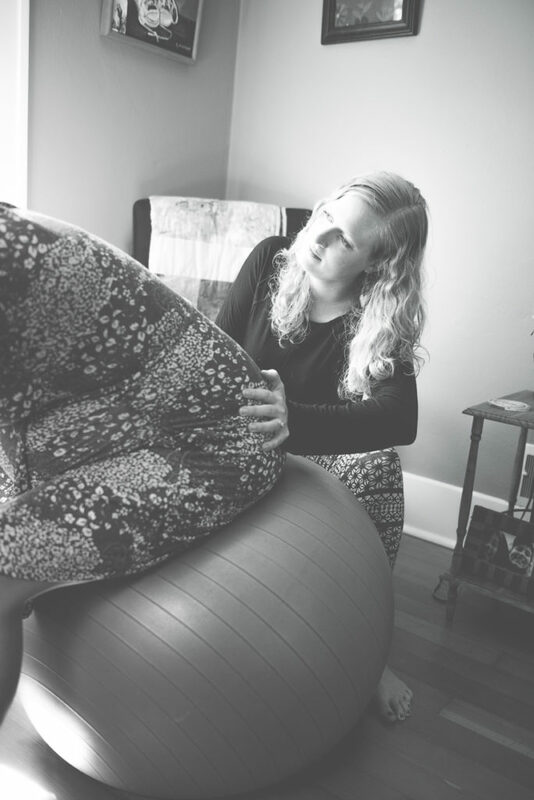 For three years prior to acupuncture school I worked as a full time birth doula. Working with families through this time is an incredible honor. This work feeds my heart and soul and I am so passionate about helping you have a positive experience. Though I attend births less frequently these days due to my own little ones, doula work is incorporated into every acupuncture treatment with soon-to-be or pregnant mamas. If we have been working together doing acupuncture sessions during your pregnancy, I strongly recommend including your partner in a a pregnancy and birth support session with me. 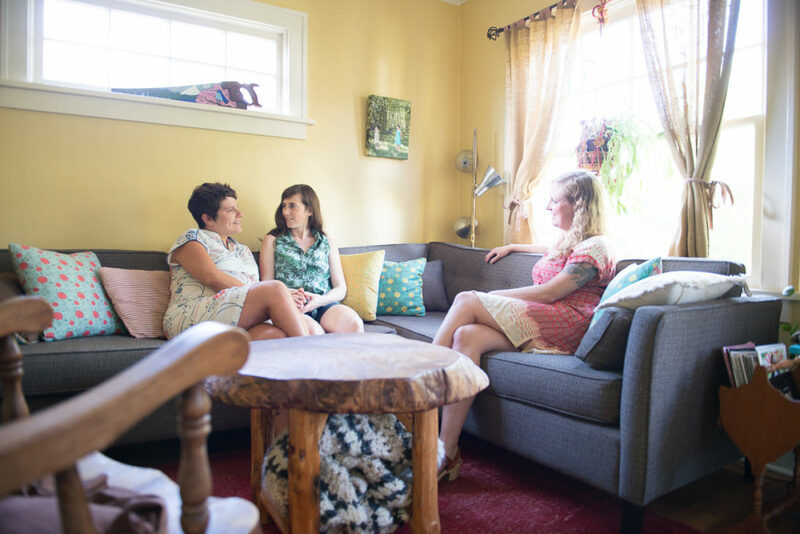 Still up in the air if you want a doula at your birth? Have you been working with me getting acupuncture and want to bring your partner into the loop allowing them to get some extra support regarding the pregnancy and birth? Confused by all the information out there and just want a little help figuring out what type of provider you want to work with or what books to read? These two hour sessions are perfect to get a taste of what feeling empowered and supported in your pregnancy is all about. During these visits we discuss birth options, common birth procedures, postpartum expectations and any other questions you may have. These visits take place at your home as we often feel most comfortable talking about such intimate things in our own environment. Depending on where you live, a travel fee may apply. As your doula, I provide you and your partner with physical, emotional, and informational support as well as advocacy. Having a doula at your birth allows both partners to fully experience the birth while confident they are getting the best information and support possible. Research supports that the presence of a doula reduces the likelihood of interventions like epidurals and Cesarean sections. As your doula, I will also follow up with you postpartum making sure you have access to the resources you need such as breastfeeding or postpartum depression support. 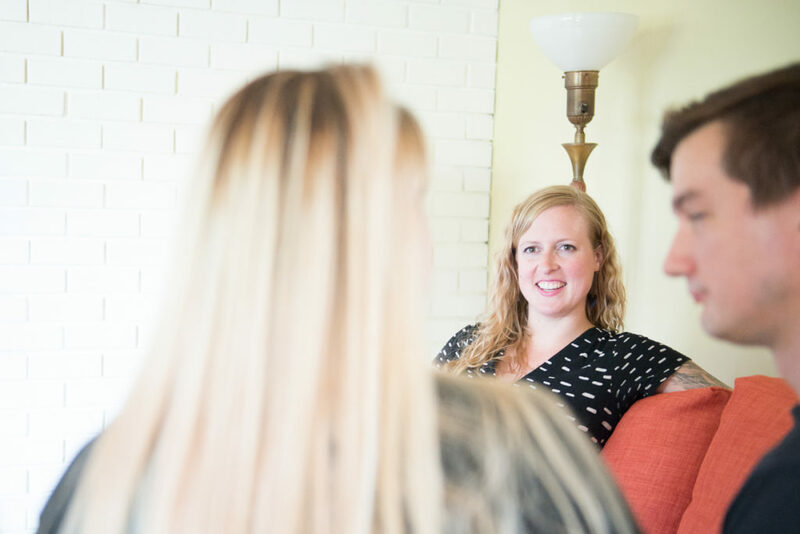 Basic doula package: Two prenatal visits, support throughout the birth itself, two postpartum visits and unlimited phone and email support through 6 weeks postpartum. 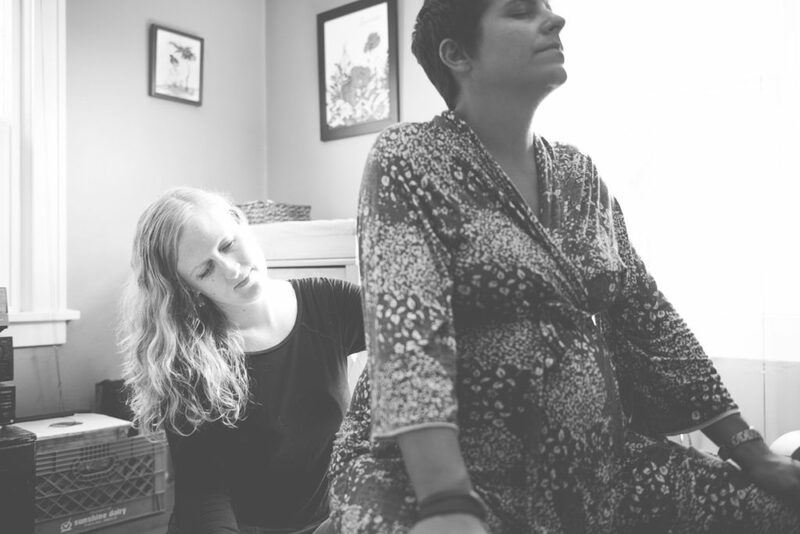 Doula + Labor Prep Acupuncture package: Basic doula package plus five weekly acupuncture treatments beginning at 35 weeks to help prepare the body for labor. Acupuncture can help prepare for a smooth labor and birth by reducing stress, preparing the cervix and encouraging optimal fetal position. These weekly visits also allow opportunity to further prepare mentally and emotionally for the birth and parenthood. Acupuncture can be an excellent resource to for a difficult labor. Just a few needles can help with a labor that is slow to progress or has stalled due to poor position of the baby, premature rupture of the membranes, or anxiety around the birth itself. Acupuncture in labor can also help reduce the intensity of the pain, especially pain due to back labor (when baby is in a posterior position facing your front rather than your back). Research from Norway confirmed many midwives’ beliefs that acupuncture while laboring not only reduces pain but delivery time as well. Birth acupuncture is billed at an hourly rate and is dependent upon availability. If you wish to secure my availability ahead of time, you may pay an “on call fee” in addition to my hourly rate. Because it is not always possible to have an acupuncturist on call to attend births, accessing prenatal acupuncture, pregnancy and birth support, and/or doula services are all great ways to prepare for an efficient birth experience where acupuncture in labor is unnecessary!